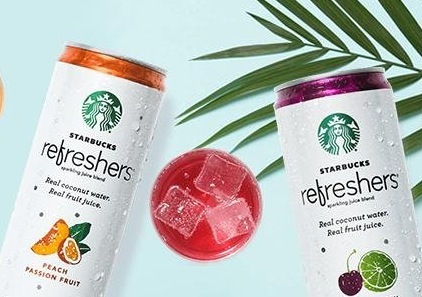 Amazon has these Starbucks Refreshers Sparkling Juice Blends (12 pack) for only $13.30 shipped when you clip the 25% off e-coupon and checkout through Subscribe & Save! Choose from Black Cherry Limeade, Peach Passion Fruit or Strawberry Lemonade. « Men’s Nike Club Fleece Pullover Hoodie only $13.50!